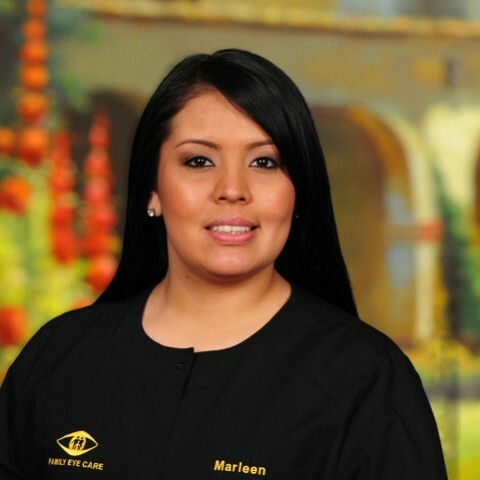 Marleen has been a team member a member of the Family Eye Care team since 2011. She has extensive customer service experience having worked in retail for many years. She is very experienced in all areas of our Office and will assist you throughout your visit with us.